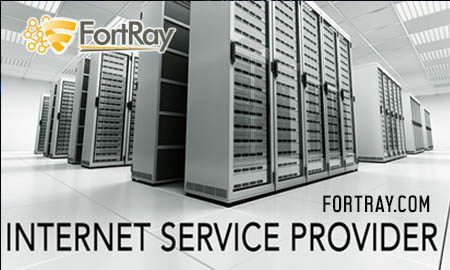 3.1 All course material is subject to copyright of Fortray Networks Limited. No content is to be reproduced without explicit prior permission of the website owner. 7.1 Course fees are non-refundable for any given reason. We strongly recommend any potential students first enrol for the Demo class which is provided on request so that the student can be sure or the Trainers abilities and that the learning systems can be tested prior to any financial commitment. 7.2 The Website owner does not provide any warrantees or guarantees for any software used as a training aides.